London mayor Crybaby Kant recants. Sobs, "Hate hurts. Tommy forgive me." London mayor Crybaby Kant recants. Tommy Robinson, please forgive me. He begs for forgiveness from Tommy and anyone else hurt by the horrific hate directed at those he has name-called racist and far right and Islamophobic. 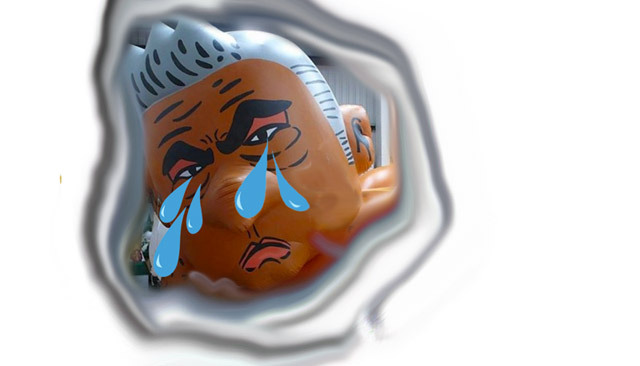 His weeps and wails can be heard throughout London.